Hulu Gets 'Boy Meets World' And More In Expanding TGIF Takeover - Are You Screening? 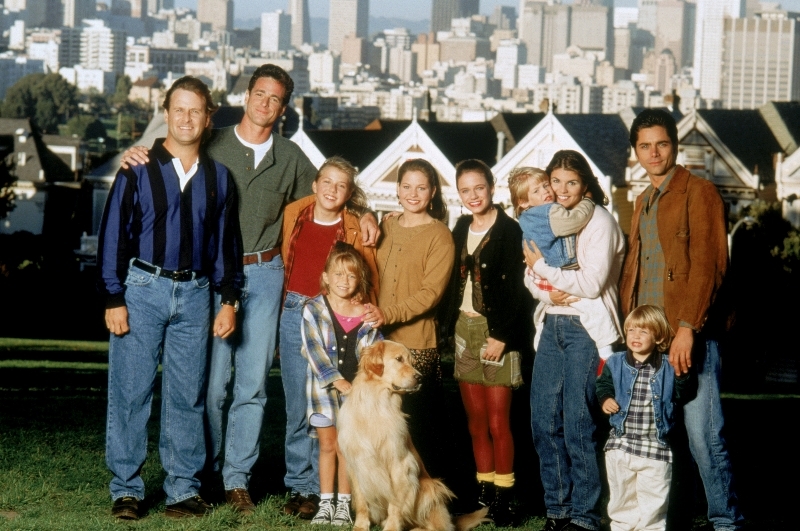 In another bid to bring you past favorites, Hulu will now be your TGIH streaming service as they have signed a deal to exclusively stream ’90s TGIF favorites like Boy Meets World, Home Improvement, and many more. The new agreement with Disney-ABC was announced today and means that Hulu subscribers will have access to the full catalog of Boy Meets World, Home Improvement, Dinosaurs, and much more. The titles will begin streaming on September 29th and means that TGIF is well and truly home at Hulu. 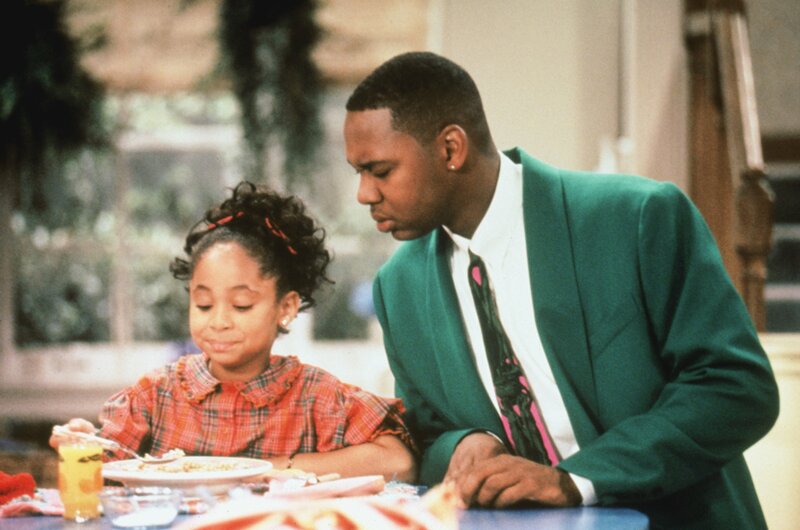 The new shows join many other ’90s classics to put the full TGIF lineup on Hulu with – Full House, Family Matters, Step by Step, Perfect Strangers and Hangin’ with Mr. Cooper – already part of the streaming service’s already announced titles. That means there are 1,200 episodes of #TGIHulu headed your way. Lastly, cult favorite “TGIF” series, Dinosaurs, will also become available to stream on Hulu on September 29th. 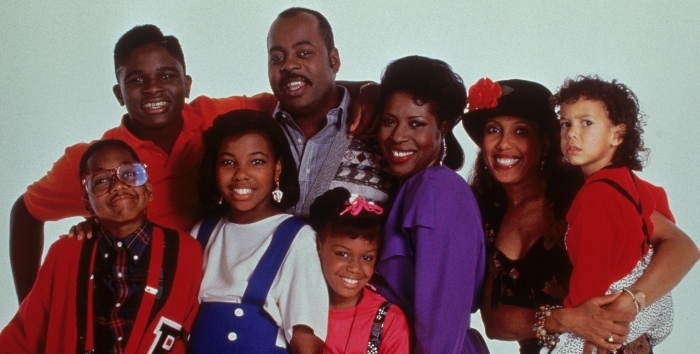 After airing in the 1990s under ABC’s original “TGIF” lineup, the family sitcom from Jim Henson Productions was recognized for its efforts to cover topical issues including environmentalism and endangered species, and still inspires numerous cultural references today. The news emphasizes Hulu’s commitment to bringing together some of the most iconic and popular series throughout the years, all on one platform. In July, Hulu announced a separate deal with Warner Bros. 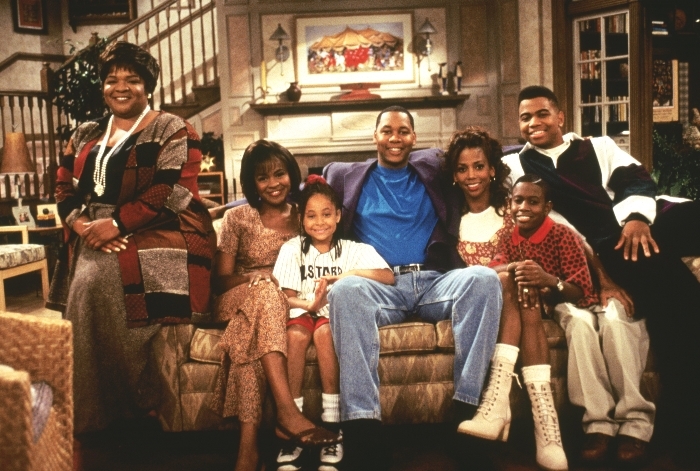 Domestic Television Distribution for the exclusive streaming video on-demand rights to all episodes of iconic series Full House, Family Matters, Step By Step, Perfect Strangers and Hangin’ with Mr. Cooper.